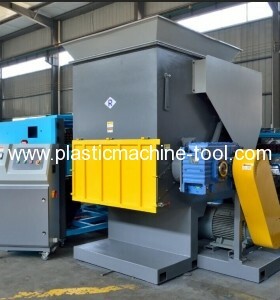 Shredders are specially designed for recycling of middle and small size lump material in injection and blow moulding industries.The recycled material,such as nozzle materials,to be precut by the shredders into small pieces,then crushed by plastic crushers and be used again.Special design to ensure the material out of pollutio and heat. Compact structure, nice appearance,easy operation, optimized rotating blades Minimum energy consumption and high efficiency. RSS2240 Serirs Shredders are specially designed for recycling of middle and small size lump material in injection and blow moulding industries.The recycled material,such as nozzle materials,to be precut by the shredders into small pieces,then crushed by plastic crushers and be used again.Special design to ensure the material out of pollutio and heat. Compact structure, nice appearance,easy operation, optimized rotating blades Minimum energy consumption and high efficiency. 1.Outside bearing seat design, in order to avoid the dust entering into the bearing, long time using life. 2.Adopt material pusher to increase cutting effciency. 3.Overloading protector for motor and interlock device, double protection for the safety of personnel and motor. 4.Special designed cutter structure, high -chrominum blades,crush various plastics material easily. 5.Blades and blade-bed are easily to be taken-off and cleaned. 7.Equipped with shock-proof feet,reduce the noise of vibration. Note: 1)"•" is standard allocation, ". "is selection purchase. 2)The max. 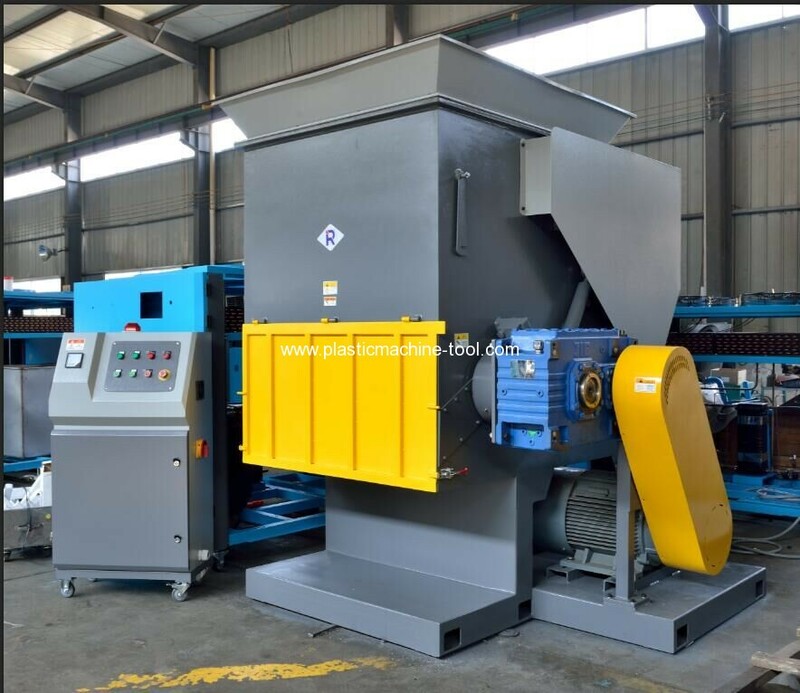 shredding quantity depend on the mesh holediameter and shredding material quality. 4)The machine voltage specification is 3.380V,50Hz.